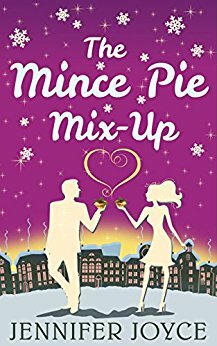 Book Review: The Mince Pie Mix-Up by Jennifer Joyce. Release Date: 6th November 2015. Publisher: UK Carina, now HQ Digital UK. I can't tell you how happy I am that I finally got round to reading this book! 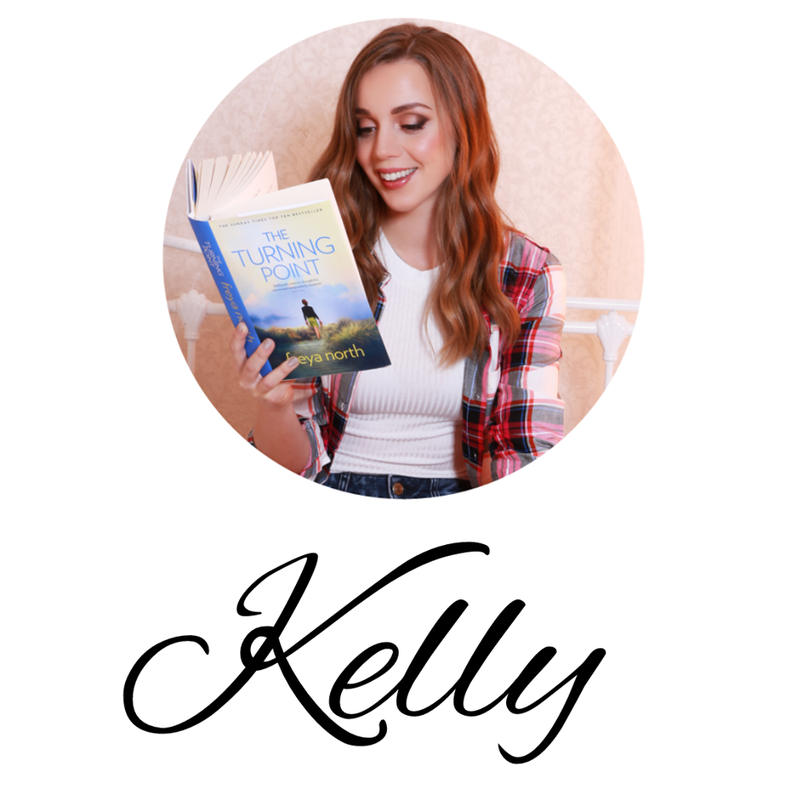 It's been on my TBR pile for the longest time, so naturally when I finally did pick it up, I savoured every moment of it...who am I kidding? I finished it in three days! I couldn't put it down! 'The Mince Pie Mix-Up' is the story of Judy and Calvin Neil. Christmas time should be a time for joy and happiness but in their house it's a time for arguments and stressing. Judy is up to her ears in Mince Pies every morning, while at the same time trying to juggle getting their two kids ready for school and making sure the dog doesn't use the kitchen floor as a toilet. It would be great if she wasn't the only one in charge of EVERYTHING! Sometimes she wishes she could just go to an office everyday like her husband. Meanwhile, Calvin is dreading another day having to sit in bumper to bumper traffic to and from his office, not to mention dealing with being ranted and raved at from 9 - 5 from his horrible boss. If only he could stay at home with the kids all day, his life would be so much easier. If a magic Christmas fairy would just so happen to visit their house two weeks before Christmas, Judy and Calvin would know exactly what to wish for; each others lives. There is a lot more magic in the air at Christmas time though, so they might just want to be careful what they wish for!! Jennifer Joyce did it again with this book. I loved it. It made me happy, it made me laugh, it made me smile, it made me nod my head in agreement, it made me tell my husband about it. It even had me thinking about my own life and how I could learn a little bit from Calvin and Judy. From the moment I read the description on Amazon, I knew this book would be an interesting one to read. There are certain times when I feel like everything I am doing can get on top of me and at those times I feel as though my husband can do no right. I get agitated with him that I'm the only one who does the laundry or tidies the house and the idea of me having to clean the dishes for the third time in a day makes me want to scream. So I couldn't wait to see how Jennifer Joyce had put that into a story. I wanted to know how it would play out and in my opinion she wrote it perfectly. The best part, for me, was that it wasn't just one sided. Yes I could have nodded my head and read a whole story about the wrong doings of men and felt like justice was being served for all the hard work we women do, but when you stop and think about it, it' not just us that have it hard and this book touches on that too. When Calvin and Judy switch bodies we are treated to a wonderful story full of understanding, frustration, realization and above all appreciation. Appreciation would be my key word for this book, it made me so happy when both Calvin and Judy found new things to appreciate about the other's lives. It became more than just 'Ha we'll see how he can handle all my tasks' or 'Let's see how she can handle my boss.' It turned into each of them feeling grateful for what the other does and then in turn wanting to help each other more. That might seem like a simple idea and maybe an obvious one in this situation, but it was written so beautifully that I couldn't stop turning the pages to see what Calvin and Judy would appreciate and learn about each other next. Another thing I adored about this story was that I got to know the whole family. Each person played a huge role in making this book what it was. I felt like I connected with the Neil family in a big way. I didn't love one person more than the other, I just loved the family as a whole. It made me take a step back and appreciate everything my husband does for me but also feel confident in myself for what I provide and do on a daily basis. 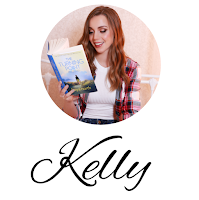 It's a fun, heartfelt, cozy read that will make you laugh, think and relate. I can't recommend it enough! You can find 'The Mince Pie Mix-Up' here.